On Sunday, April 12, MoTAS is joining with the Social Action Committee in their regular Sunday of Service. We start at the MoTAS Meeting, where our speaker will be from Food Foward (http://foodforward.org/). Our speaker will be Samantha Hill, Backyard Harvest Coordinator, who is a Los Angeles native who recently moved back to California after a 6 year stint living in NYC. While she enjoyed her time living in the big apple earning a Masters Degree in Food Studies from NYU, operating a youth education program at farmers markets by day and crafting cocktails behind the bar by night, she always knew (particularly during the winter months) Southern California would eventually be where she called home again. She is thrilled to bring her experience educating students about the importance of eating fresh, local produce to Food Forward to help Southern Californian’s further appreciate and engage with the bounty of regional fruit trees we are blessed to live among. Sunday, April 12, after a lunch break, MoTAS is joining with the Social Action Committee for a backyard fruit pick with Food Foward (http://foodforward.org/). We need your help to glean backyard oranges from 1:00-3:00 p.m. in Northridge to nourish the needy. To RSVP, contact TAS SOS Coordinator, Shellie Turer at (818) 993-2255, or via e-mail at: PetsRPeopleToo@att.net. Space is limited to 15-20 volunteers, so sign up now!! Food Forward is a volunteer-powered non-profit that rescues fresh local produce that would otherwise go to waste, connecting this abundance with people in need, and inspiring others to do the same. Volunteers convene at private properties, public spaces, and farmers and wholesale markets to recover excess fruits and vegetables, donating 100% to local direct-service agencies who feed our community’s most vulnerable. Combined, our diverse distribution partners provide food to over 100,000 clients a month across Southern California. On Sunday, April 12 at 7:00 PM — the evening of our next speakers meeting — we will be having our next bi-monthly Mens Only Hangout. No dinner this time — just dessert and wine. This is coordinated by Dave Friedman, so if you are interested in attending, please contact Dave at vp2@tasnorthridge-motas.org. So far, we only have two people signed up. If we have insufficient attendees signed up as of the end of the morning meeting, we may be forced to cancel the event. At the March meeting of MoTAS we assembled and packed yellow Yom HaShoah candles for mailing to all congregants. Hopefully, you have received your candle by now. Mailing the candles to each household is expensive and postage went up significantly this year, but we feel it is something important to do. Please help us continue this effort by returning the form enclosed with your candle and helping to cover the cost of the candles and their mailing. Yom HaShoah begins the evening of April 15 (who can forget that day), and the Men of TAS invites you to join us in lighting our candles — a congregation strong — to remember the holocaust and to keep the fight against antisemitism alive. The real winner, of course, is the Temple. This event raised at least $855 for activities not funded elsewhere. If you know of a Temple activity that requires support, please contact Daniel (president@tasnorthridge-motas.org) with the information or complete the form at grants.tasnorthridge-motas.org. Football Squares sales will be starting up in June. 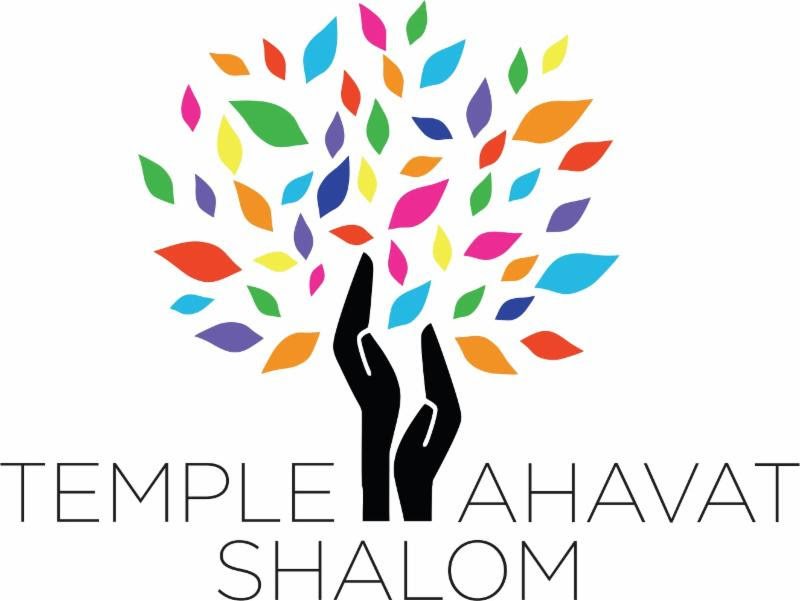 Forms and on-line sales will be available at the June Shabbabeque. The first organizing meeting for the 2015 MotAS Golf Tournament will be held this Thursday at Mimi’s Restaurant on Corbin at 6:30 PM (individuals are responsible for their own dinners). We would welcome new participants on the committee; if you would like to join us, please contact Barry Mann at andybarry80@yahoo.com. For those unable to make dinner, the MoTAS FreeConferencing line will be up: (712) 432-0075 Meeting Code 412408#. The Golf Tournament will be Monday, October 19, 2015 at Calabasas Country Club. Please mark the date on your calendars now, and plan to attend. We are rapidly finalizing arrangements for a great family event to kick off summer — an outing to “The Hanger” in Lancaster to see the Jethawks plan. If you haven’t been to a minor-league baseball game, they are an order of magnitude more fun than an outing to the Dodgers. The stadium is small, the food is inexpensive, and the goal is just to have a great time. The Jethawks (http://www.milb.com/index.jsp?sid=t491) are the minor-league team for the Houston Astros. The game is an afternoon game, allowing us to arrive at the stadium, gather together for lunch, and not be out until the wee hours of the morning. It is also after religious school is over for the year, so we encourage you to bring your kids and grandkids. The more the merrier. P.S. : If we know we are going to have over 50 people guaranteed, we can go for the party deck. If you know the number in your party and know for sure you will be going, please let Joe Blachman know at tas2softball@gmail.com. Party-deck prices, which include all you can eat food, will be approximately $30. Normal group tickets will be on the order of $10. Right now, we’re assuming normal group prices. The goal is to open formal signups by the April meeting.